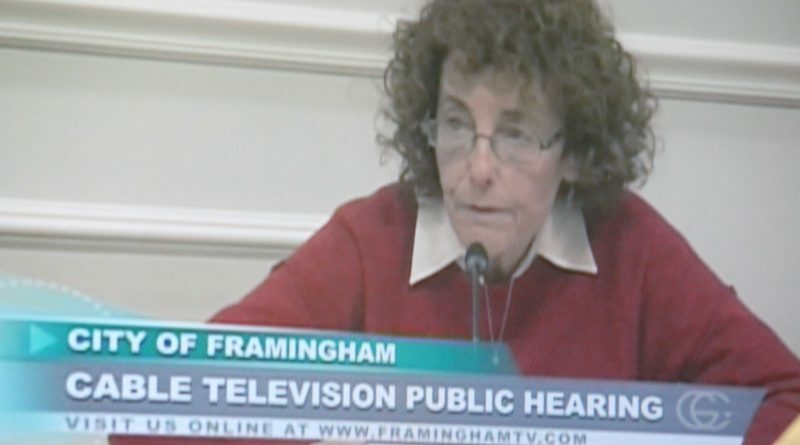 FRAMINGHAM – The 5-member Cable Advisory Committee is appointed by the Mayor to ensure that the provisions of the city’s three cable television contracts are implemented. The committee serves 3-year terms and act as a liaison between cable customers and the cable companies, and provides feedback and acts in an advisory capacity to the 11-member City Council and the Mayor for issues that may require direct intervention of the city administration. Money from cable provides helps fund the Framingham Government Channel, the Framingham Education Channel, and Access Framingham.